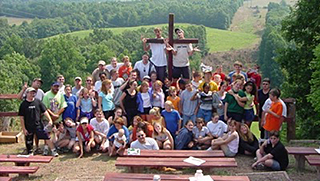 Each summer, youth of all ages experience Fun, Faith, and Friends in God’s creation. Check out what’s available and coming up below. 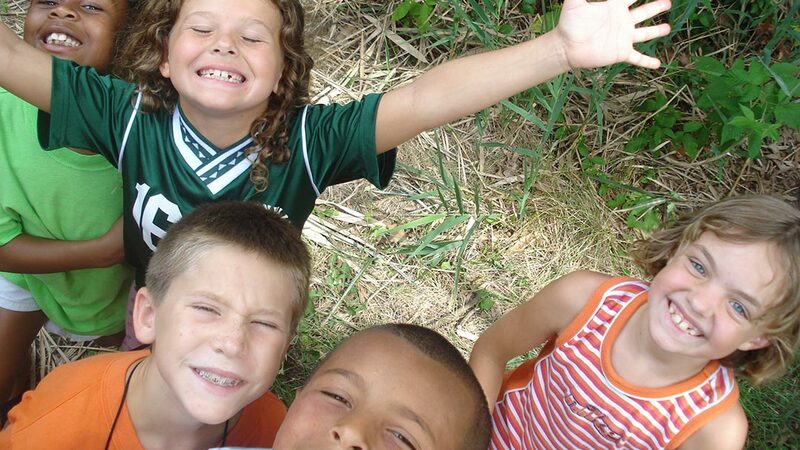 Don’t miss our Frequently Asked Questions, to help you get registered and send your child to camp! We are partnering with the United Methodist Churches of Morgan County and the Hancock area to hold a one-week day camp at Camp Harmison. Learn more. 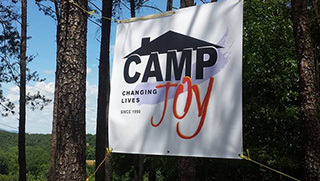 Each summer in July, around 125 youth and youth leaders come to Harmison to camp out in tents for CAMP JOY, a Christ-centered mission. Learn more. Camperships are financial scholarships that enable churches to send children and youth to one of our summer camp programs. Learn more.